Are you looking for ways to engage your child through play? Do you feel overwhelmed by the thought of making play educational? Would you be interested in learning how to incorporate play-based learning through fun and simple activities? Already know how much value fun play-based learning can be? Then CLICK HERE to buy this ebook now! The Undeniable Power of Play contains research and information on why play is so integral to early child development. 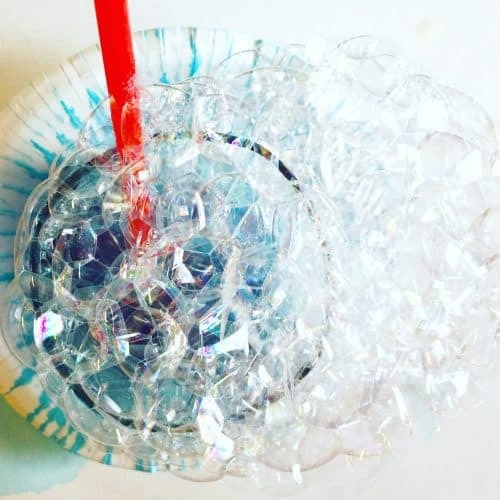 It provides a number of activities, including science, sensory play, and arts and crafts, meant to engage your child and help them learn through play. Each activity has modification suggestions for a number of age ranges and additionally has extension activities that can be done as well. 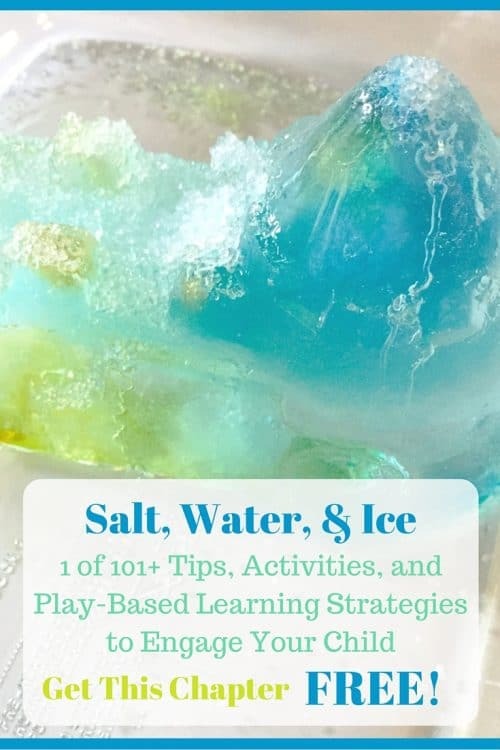 It is the ultimate guide to learning through play at home or in the classroom! 1. Science Can Be Simple – Learn how to incorporate science discovery without having to dust of the science books. 2. 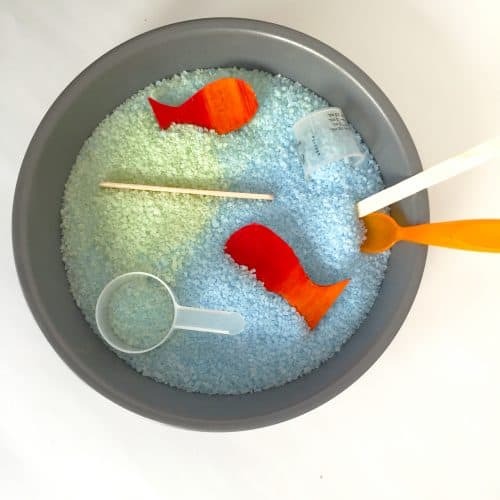 Get a Feel For Sensory Play – How to create sensory activities that help children develop physically, cognitively, creative linguistically, socially and emotionally. 3. 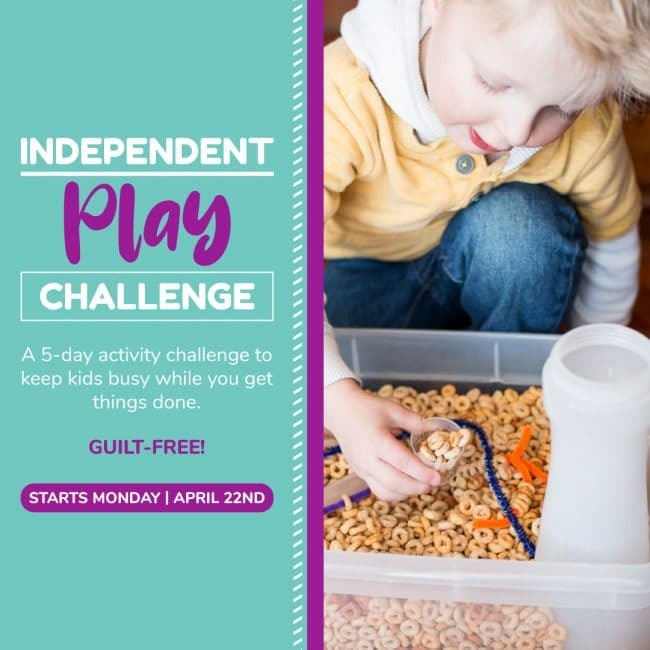 Awaken Their Creativity – Eliminate the need to be “Pinteresty” with crafts that are designed to allow your child the freedom to express their creativity and explore at their own pace. 4. Printables, Recipes, & More – Receive all the instructions needed to complete the activities in the book. 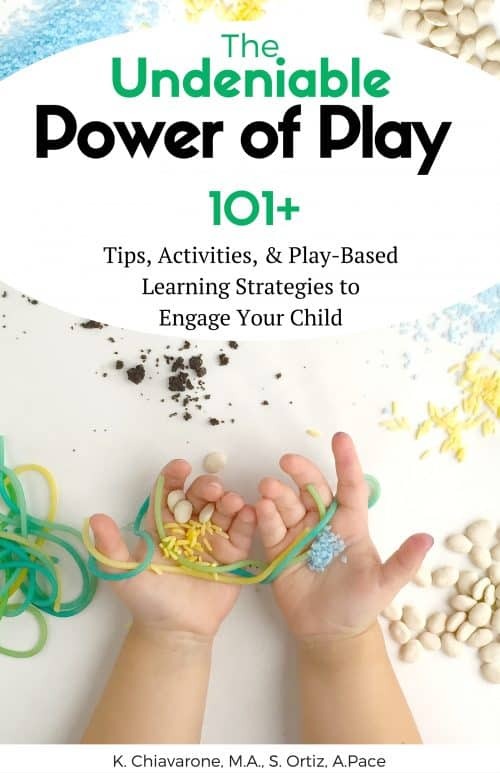 What’s more, as you use The Undeniable Power of Play you will learn how to encourage learning through play in all of your children’s activities, even after they have completed all of the activities in the book. Plus there are bonus activities from each of the bloggers to expand your activities! Still not sure if this is right for you and your child? Grab your FREE chapter here to see what it’s all about!